Afghan Government Files Complaint at the UN: How did Taliban Members on the Sanction List Travel to Moscow? Sources in Afghan Ministry of Foreign Affairs have informed that a government complaint to the United Nations with respect to some of Taliban members who recently participated in Moscow Talks has been put up. The issue has been that some Taliban representatives who participated in the talks at Moscow, are in the special sanction list of the UN. A source in MoFA told BBC that some of the Taliban officals in Qatar office are in special sanction list of UN, which means they cannot travel freely. It was also informed that earlier the United Nations had consulted with the Afghan authorities on the matter and received no resistance. But according to the source, Taliban members’ travel to Moscow wasn’t a matter which was specifically consulted with Afghan government. The High Peace Council of Afghanistan has said in a statement on Thursday that it is reviewing the discussions and the resolution of the informal meeting of the Moscow and that the points that are in line with the betterment of the Afghans and national interests will be taken into account. 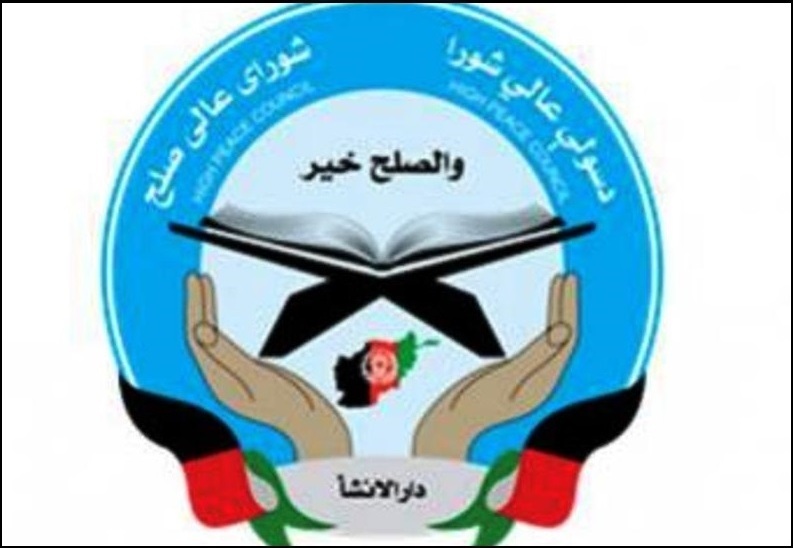 “As a pivotal and facilitating institution of the Afghan peace process, we are reviewing and assessing the recent developments in this process, and plans to build trust and grounds for direct talks between the Afghan government and the Taliban,” said the council today in a statement. High Peace Council, while proclaiming support for any coordinated and complementing action in the peace process, noted that any kind of moves that would harm the peace process and national reconciliation will be dismissed and any cooperation will be avoided. Emphasizing on the the fact that the presence of foreign troops is based on a necessity in Afghanistan, the council insisted that a decision on the withdrawal of these troops would be taken after the threats from terrorist groups to Afghan people are removed and progress made in achieving a enduring peace process with the Taliban. 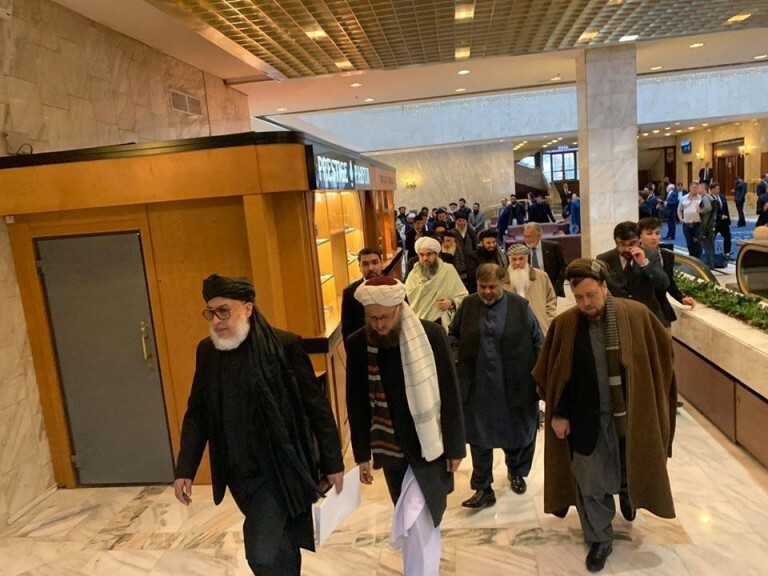 This comes after an intra-Afghan informal talks took place in Moscow between Taliban representatives and non-governmental Afghan politicians. The move was criticised by many in the government saying such representation demeans the centrality of Afghan government in peace process. 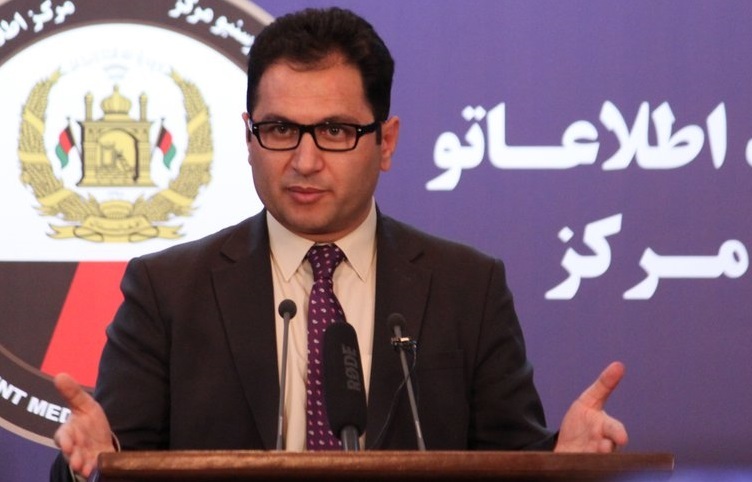 Haroon Chakhansuri, Afghan president Ghani’s spokesperson, said on Thursday that “the statement of the Moscow meeting has no executive effect on peace” in response to the final resolution of the Moscow Intra-Afghan meeting with the presence of the Afghan politicians and the Taliban delegation. The statement issued at the end of the meeting is a summary of the two-day discussions of the meeting and has no executive effects on the Afghan peace process, he added. Ministry of defense said in a statement on Thursday that at least 21 insurgents were killed and seven others were wounded in ANA operations across 10 provinces of Afghanistan. 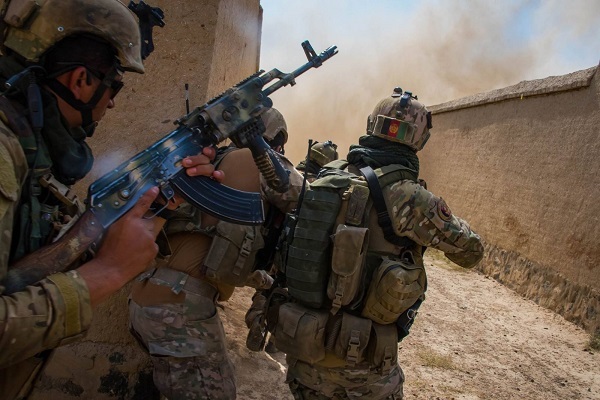 As a result of joint clearing and offensive operations backed airstrikes in Nangarhar, Kapisa, Ghazni, Khost, Kandahar, Uruzgan, Badghis, Balkh, Jawzjan and Helmand provinces, at least 21 insurgents were killed and 7 others were wounded, according to the statement. During the operations, a number of hideouts as well as weapons and ammunition belonging to the insurgents were also destroyed, the statement added. 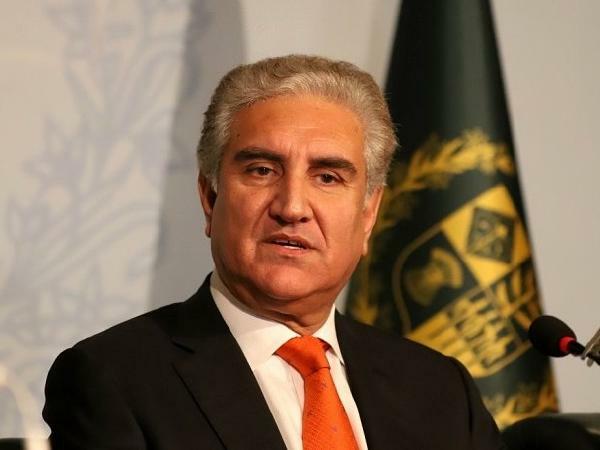 Shah Mahmood Qureshi, the foreign minister of Pakistan released a statement on Twitter rejecting the remarks earlier made by Afghan President Ghani regarding the latter’s condemnation of attack on PTM activists. Qureshi added that “such irresponsible statements are only gross interference. Afghan leadership needs to focus on long-standing serious grievances of the Afghan people”. President Ghani had earlier tweeted that he has a “serious concern” about the treatment of the activists of the Pashtun Rights Movement in Pakistan, which is being silenced by the Pakistani army. 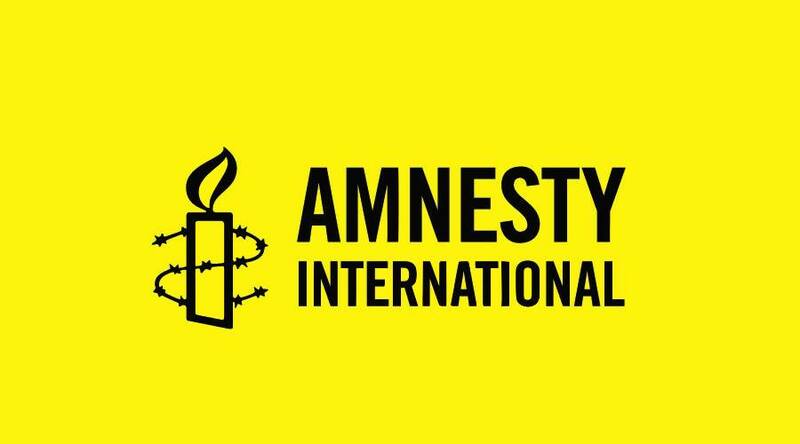 Amnesty International on Thursday called on the Pakistani Authority to immediately and unconditionally release protestors belonging to the peaceful Pashtun Tahaffuz Movement (PTM) who have been arbitrarily detained. At least 19 people were arrested from cities across Pakistan on Tuesday as the PTM marked a global day of peaceful protests calling for an end to discrimination against Pashtuns in Pakistan and for an end to enforced disappearances, extrajudicial executions and other human rights violations. Amnesty International also called on the Pakistani authorities to investigate the killing of activist Arman Luni, who appears to have been the subject of an extrajudicial execution, and disclose the whereabouts of the well-known human rights defender Gulalai Ismail, who may have been subjected to an enforced disappearance. Afghanistan’s 2009 Law on the Elimination of Violence Against Women imposes tough penalties. 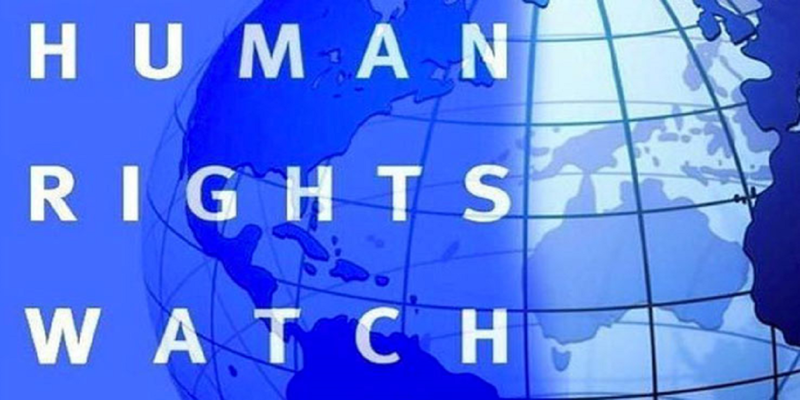 But the Human Rights Watch has pointed out that impunity for such crimes remains widespread. “With the Women’s World Cup in 2019 on the horizon, FIFA should make use of its evidence and authority to send the message that such abuse will never again be tolerated,” Minky Worden from HRW said. Female athletes in Afghanistan have previously faced abuses of power, notes the HRW. 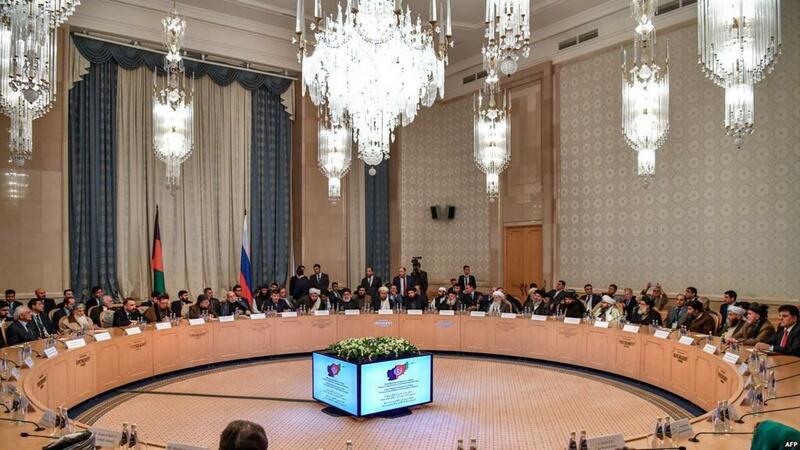 All the parties in the Moscow talks have agreed to continue the format of intra-Afghan dialogue, as per the Moscow declaration which was a result of the talks between Taliban representatives and some Afghan politicians. As per the declaration, the parties also agreed to push for reforms in security and other national institutions if the country after a peace agreement. This was announced by Omar Zakhelwal who was a participant at the talks. Additionally, the Moscow declaration states that all countries should avoid ‘meddling’ with issues in Afghanistan and that it will be made sure the Afghan soil is not used against any other country. It was agreed by parties that the next peace process meeting would be held in Qatar. 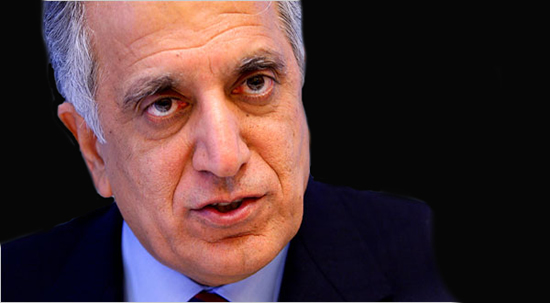 US Special Representative Zalmay Khalilzad wrote a statement on Twitter to clarify about the rumours regarding a Troop withdrawal timetable. He wrote “In recent days, I’ve heard some individual Taliban officials claim we have a troop withdrawal timetable in Afghanistan. Today, they correctly retracted to that claim. To be clear: no troop withdrawal timetable exists”. This comes as many Taliban members announced about such a timetable.